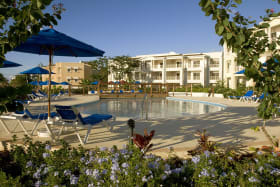 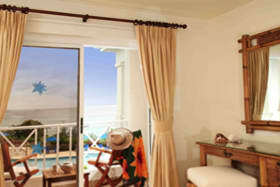 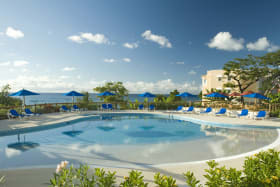 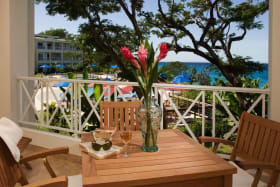 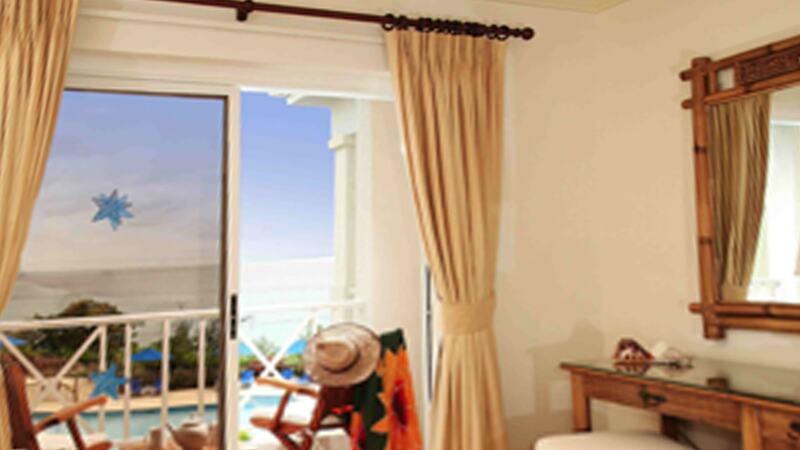 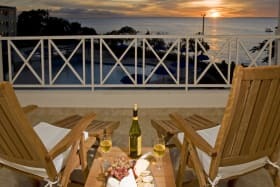 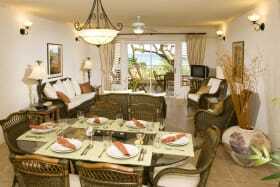 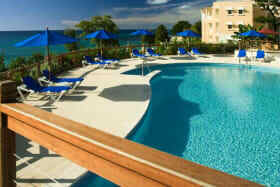 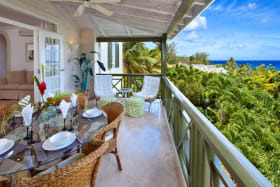 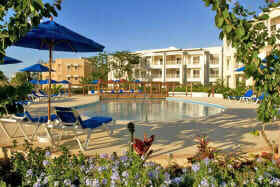 Enjoying a prime location on the famed West Coast of Barbados, the site affords stunning, sea views from each apartment. 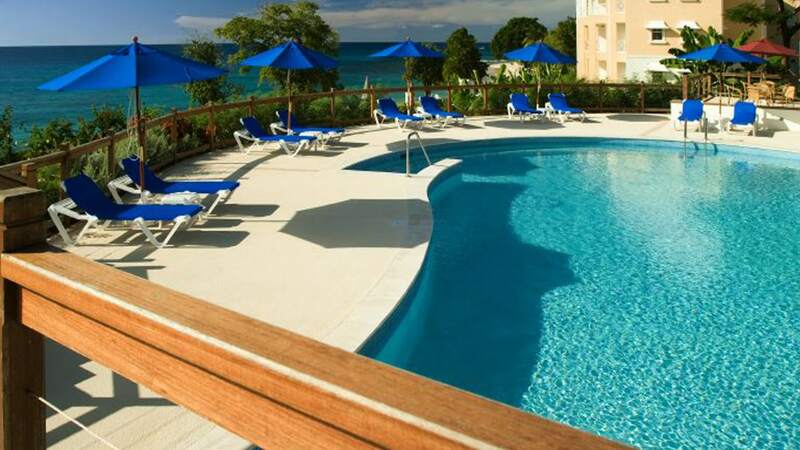 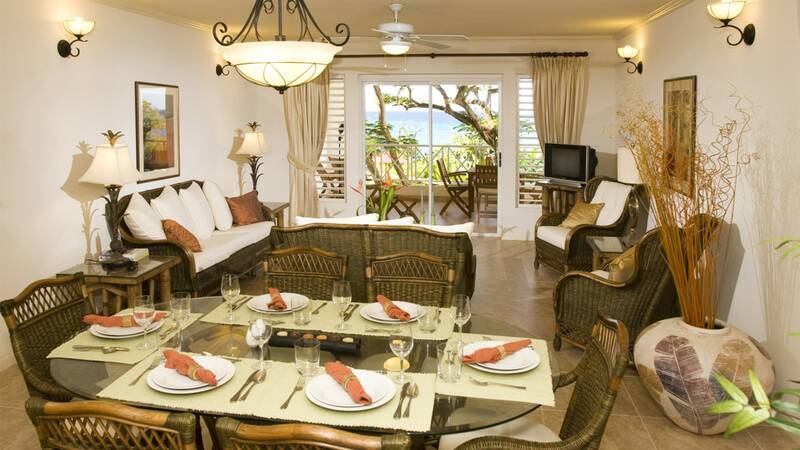 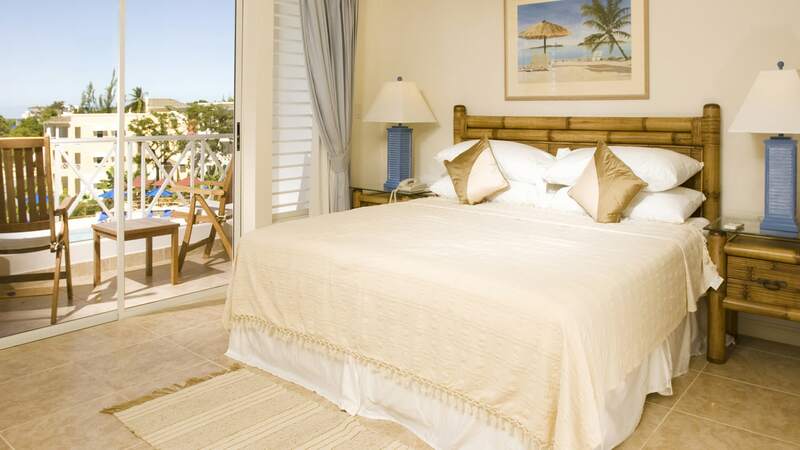 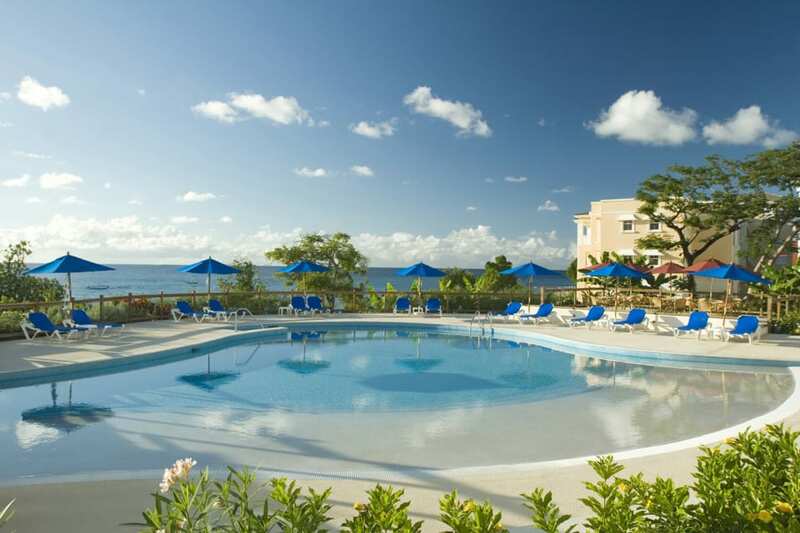 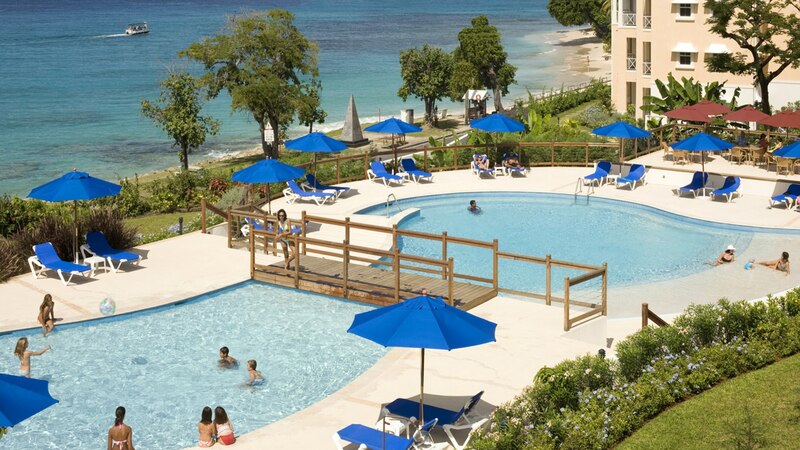 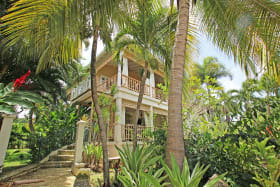 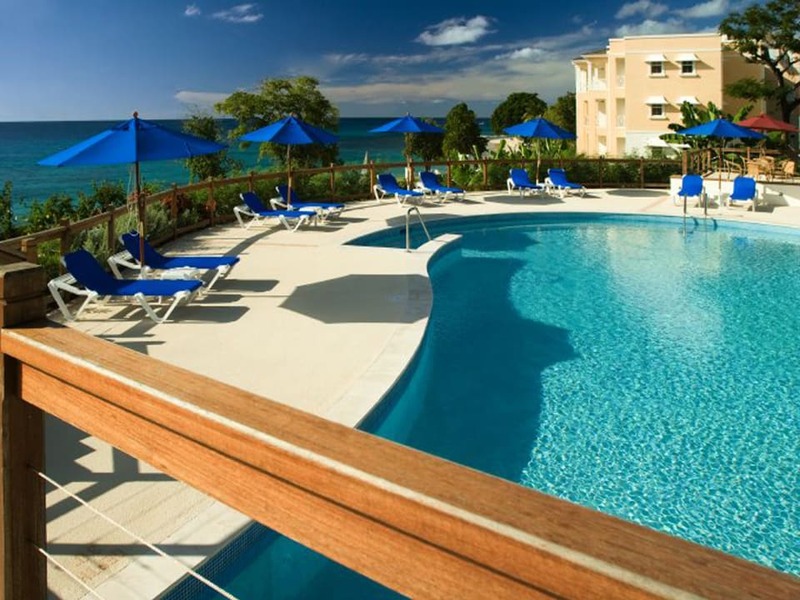 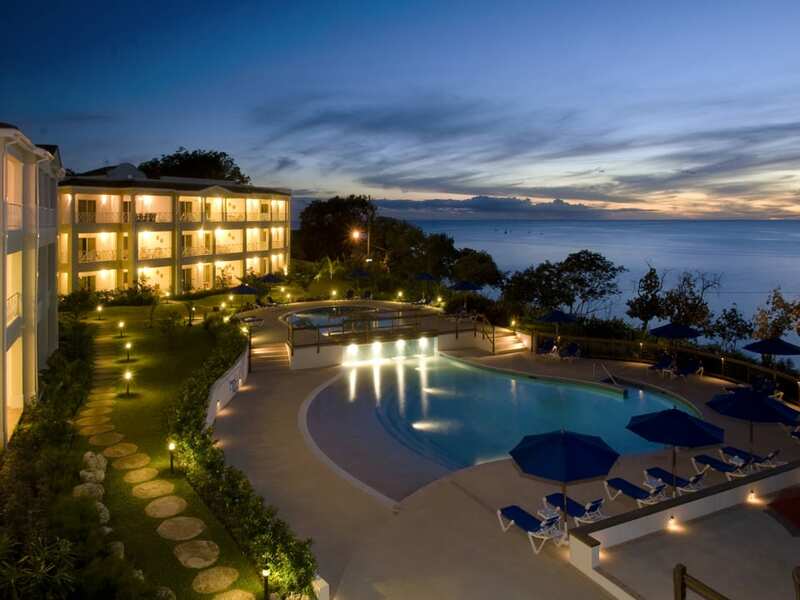 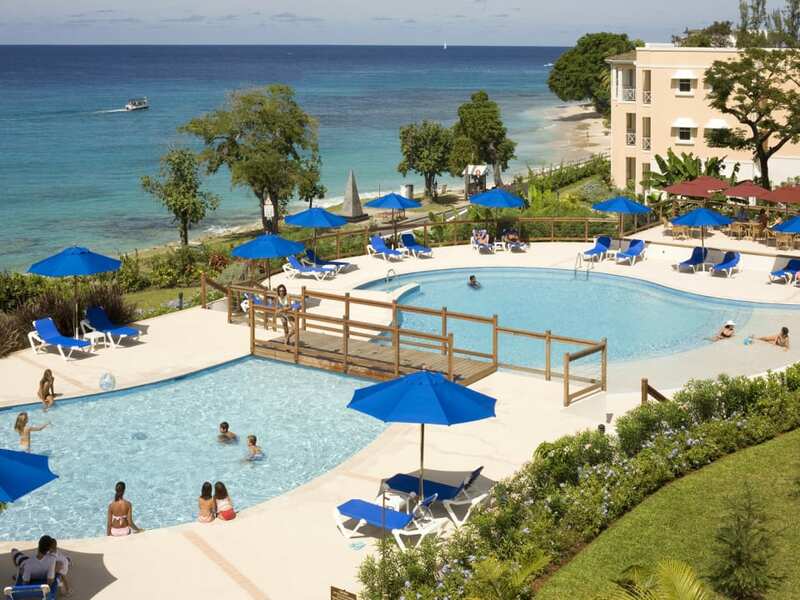 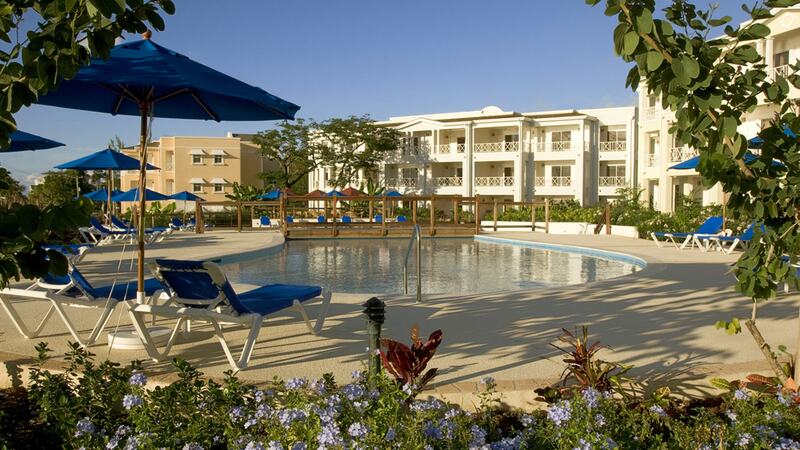 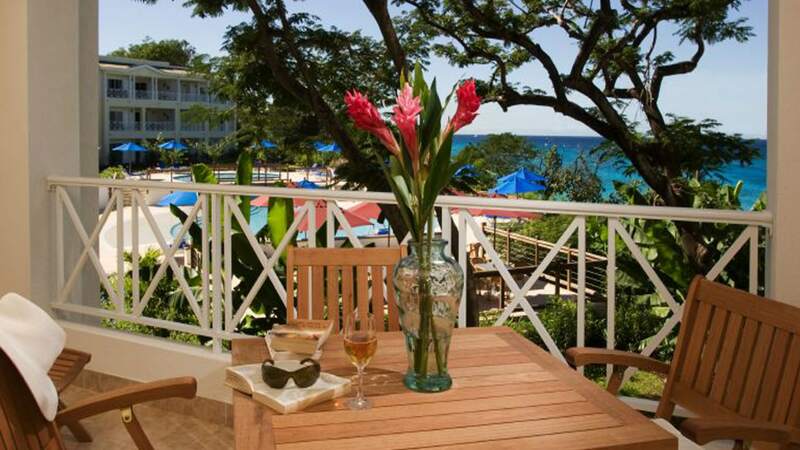 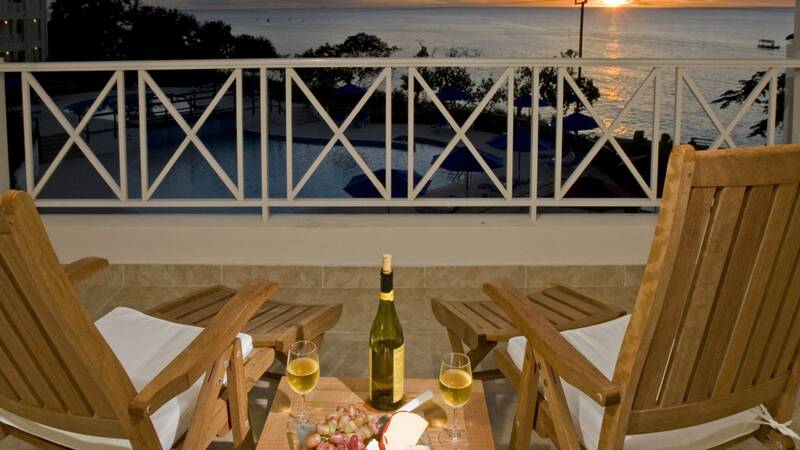 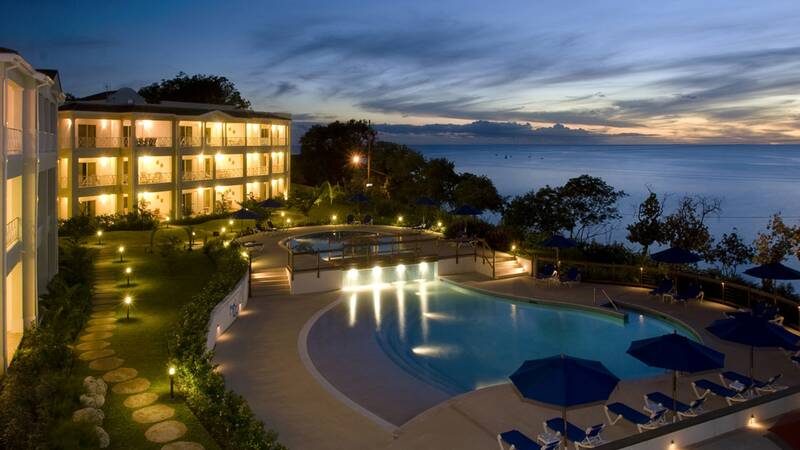 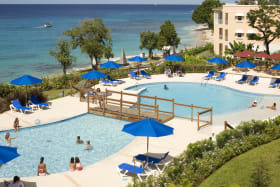 Beach View is a small all suite self-catering hotel set on 3 acres of beautifully landscaped gardens, just across the road from the stunning waters of Paynes Bay in St. James, Barbados. 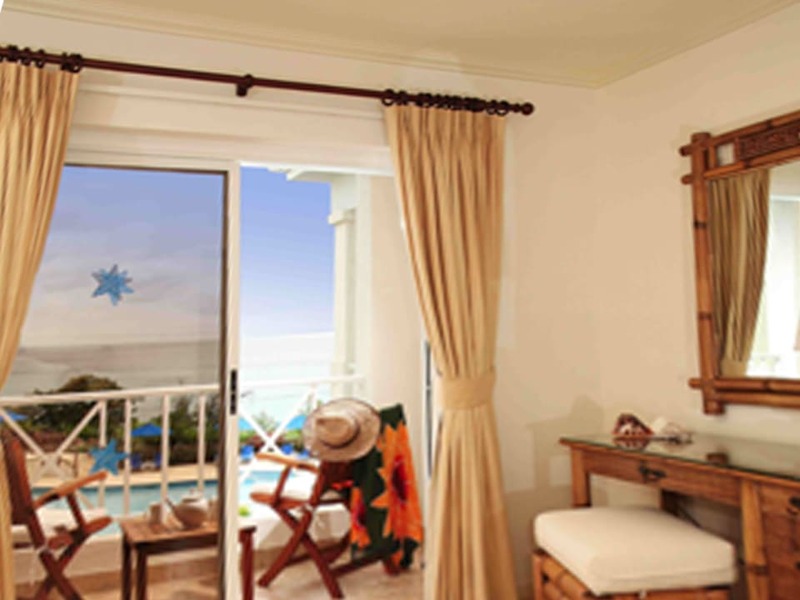 The site affords stunning, uninterrupted sea views from each apartment through one of the few remaining windows to the sea. 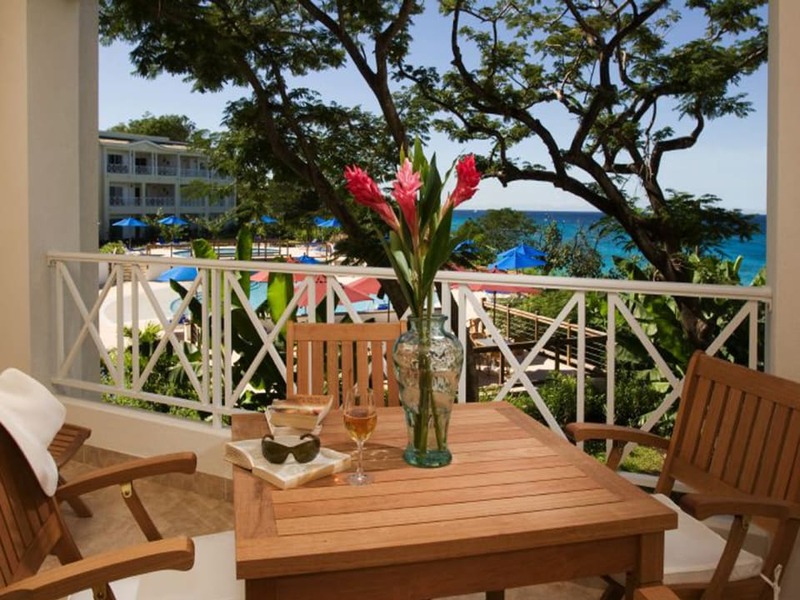 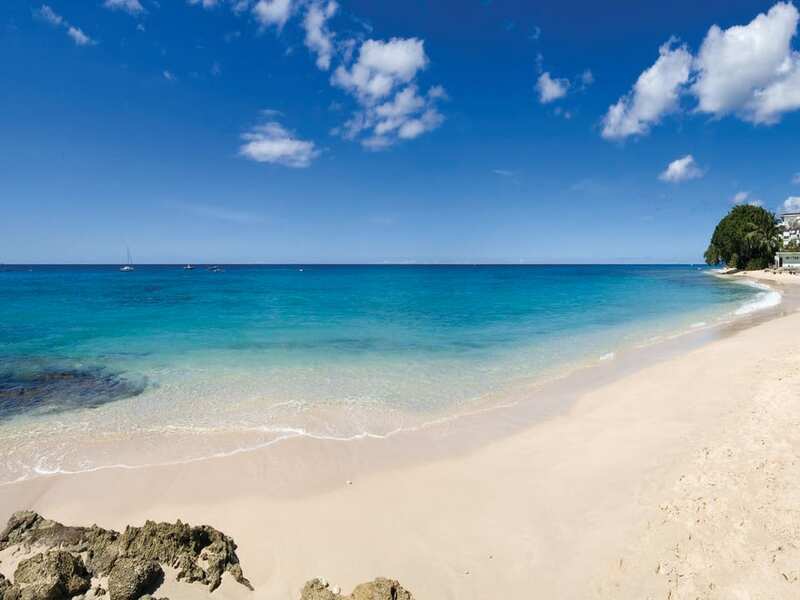 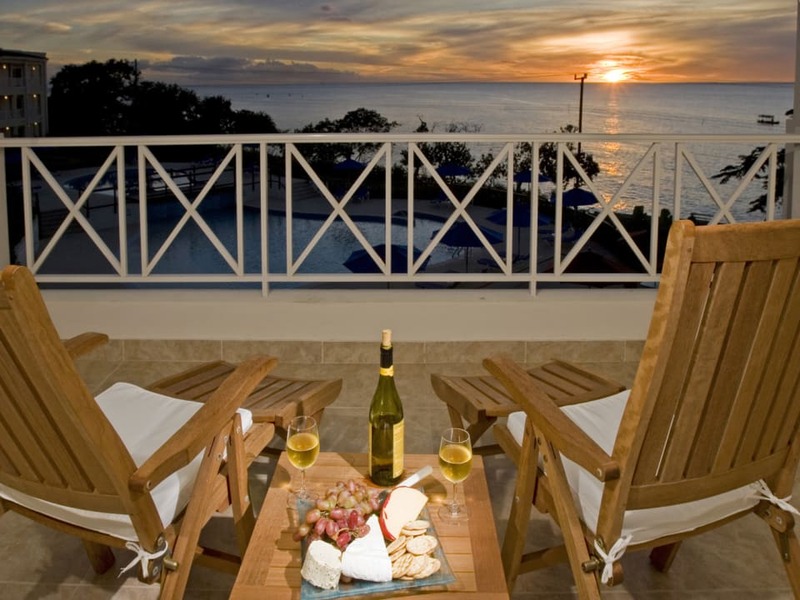 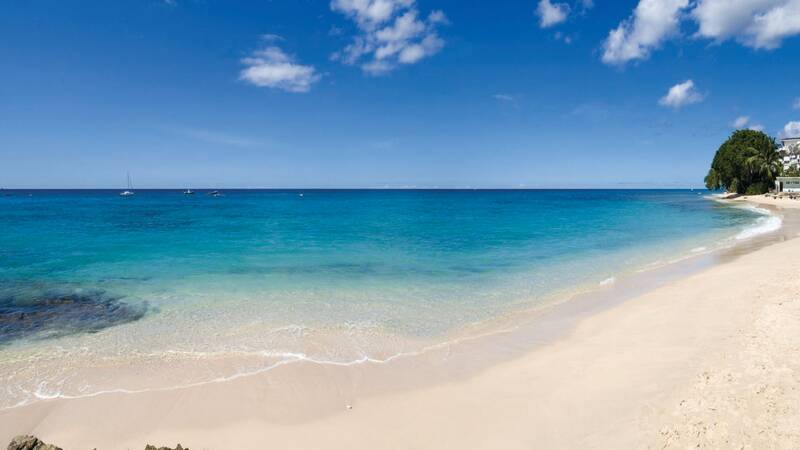 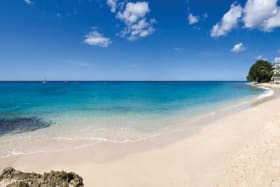 Enjoying a prime location on the famed West Coast of Barbados, Beach View is just 15 minutes from the capital city of Bridgetown and 5 minutes from exciting Holetown which offers a selection of restaurants, nightlife, shops and other services. 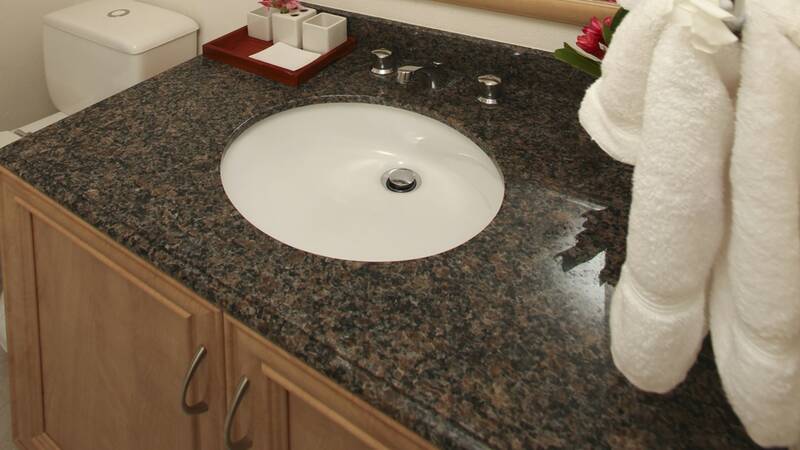 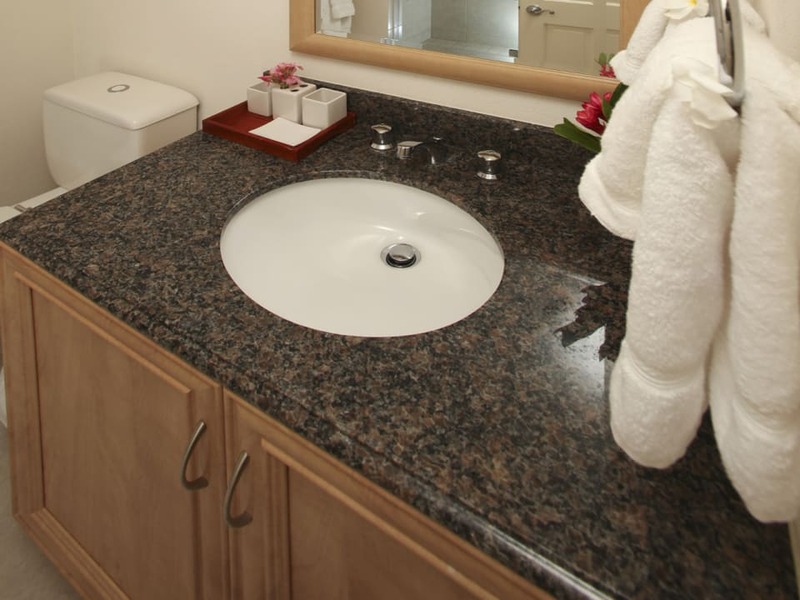 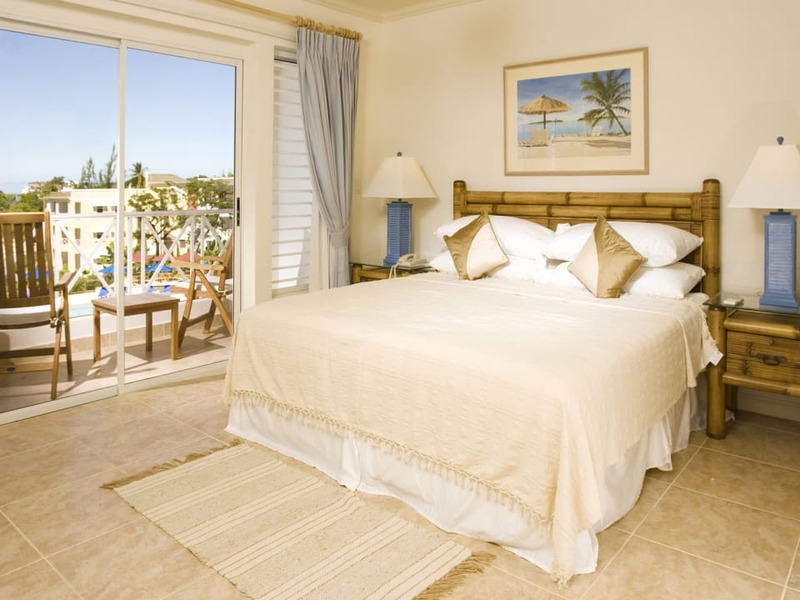 There are 36 spacious and fully equipped one, two and three bedroom suites featuring high quality tropical furnishings, air conditioned bedrooms & living areas, complimentary in room internet access, full kitchens and open plan living and dining areas. 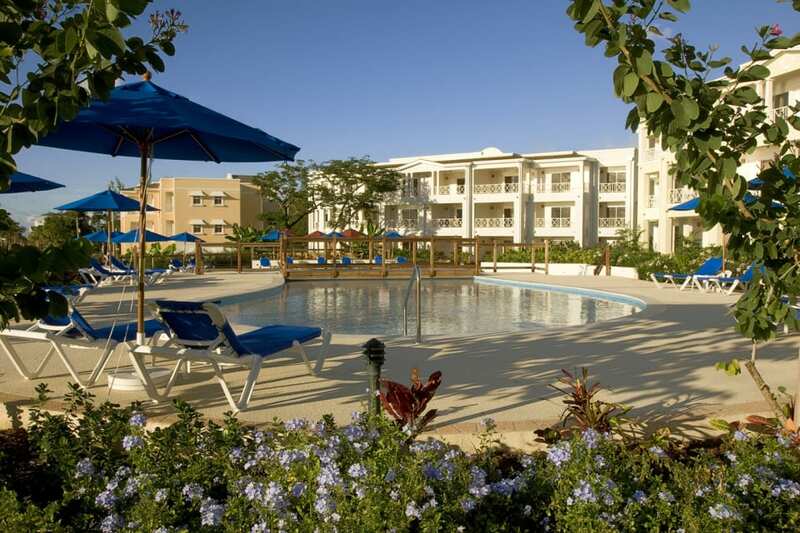 Unit 201 is located on the first floor of the ‘Carambola’ Building and offers 3 bedrooms and 2 bathrooms within a total floor area of approximately 1,817 sq. 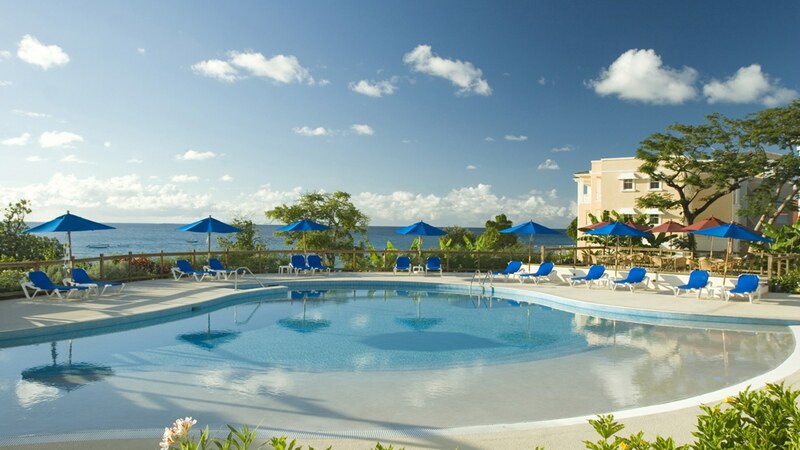 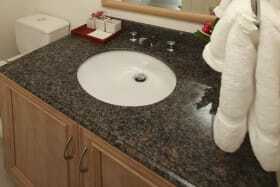 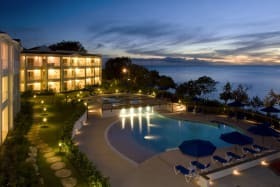 ft. A large centrally located pool area with separate children’s and adult swimming pools, bistro style cafe, in room grocery stocking, airport transfers and a range of other convenient services combine to provide all the ingredients for a totally hassle free holiday.